Josh Ginnelly has revealed he was determined to rejoin Walsall just five minutes after meeting boss Dean Keates. 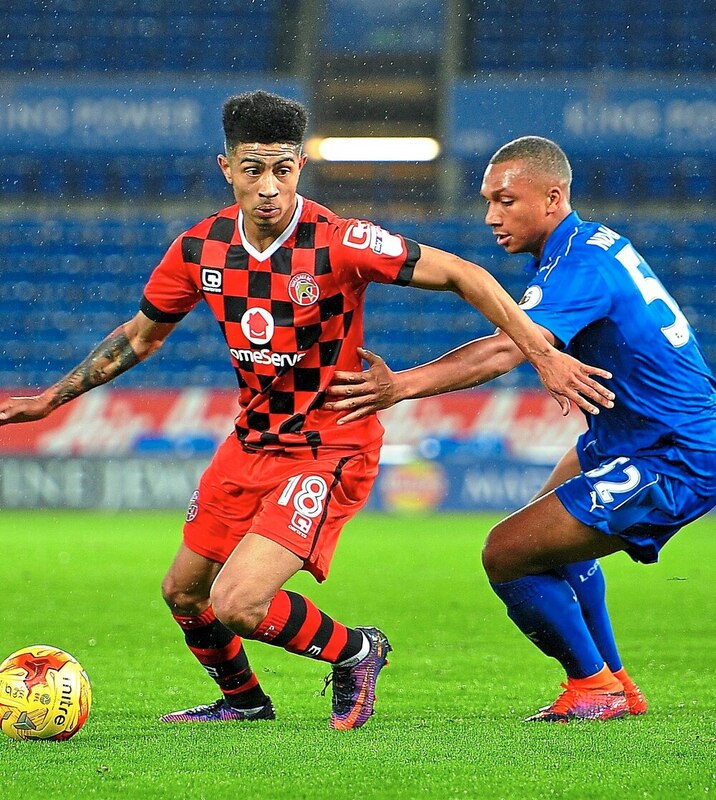 The winger, who had a six-month loan stint with the Saddlers back in the 2016/17 campaign, put pen to paper on a one-year deal at the Banks’s Stadium last month. Ginnelly worked under former boss Jon Whitney during his first spell at the club. But he was eager to resign after meeting Keates and learning his plans for the future. “He (Keates) is very honest,” Ginnelly said. “He doesn’t beat around the bush – he tells you how it is. “I had other options. But from the first five minutes I had talking to him, I knew I was going to sign. “His style of play suits me and I know the group here and that makes things so much easier . “I’ve only had to get to know a few of the lads rather than a whole squad. Walsall finished 19th in League One last season, just two places and two points above the drop zone. But Ginnelly is confident they will be a lot higher up the table next year. “I am more than confident in the lads,” he continued. “Everyone is a good player here. “And the gaffer came in last season and saved us from relegation which is great for everybody involved in the club. “This year the boy won’t want to go through that again. As well as being reluctant to set targets for team – Ginnelly also doesn’t want to set individual targets for the season ahead. “Personally I don’t like to have a target and set it in stone – I think it puts unnecessary pressure on you,” he added.